The company Virtonomics invites you to cooperation. We are interested in strategic partners for the joint creation and launch on the corporate market of a fundamentally new product line in the niche of business games and developing simulations created on the basis of our platform – the online business simulator Virtonomics. We offer you today the most powerful multifunctional platform in the world for developing, organizing and conducting your author's business games, trainings and business simulations. 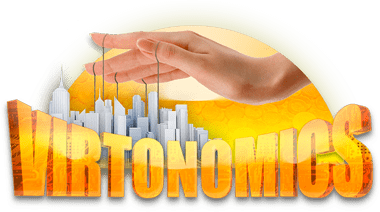 Virtonomics is actually a Lego for assembling his trainings and business games, allowing to solve most cases relevant for real business. You can develop new business games and business simulations, you can transfer existing products to our platform by enriching them with game tools. It is possible to play games of any duration with any number of participants, manage the process remotely. On the platform of Virtonomics you get the opportunity to conduct REMOTE business games and trainings, expanding the audience that is available to you, minimizing your organizational costs and using the Virtonomics billing system to collect payments from users. 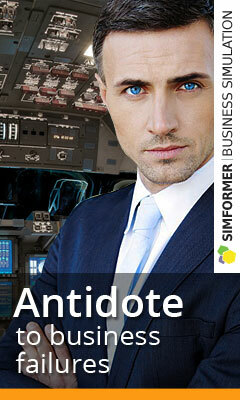 In addition, you gain access to the VIRTONOMICS MILLION audience. We are flexible, mobile and open to any cooperation! We will be glad to receive your letters, questions and suggestions.